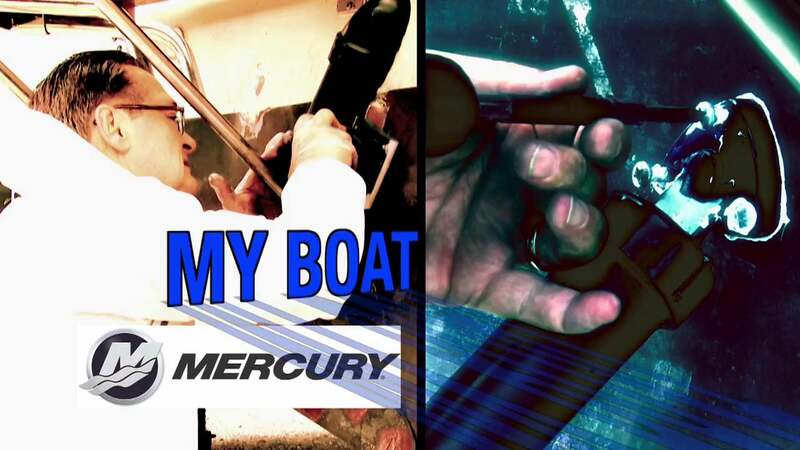 Join Matt as has upgrades the marine sound system in this runabout. 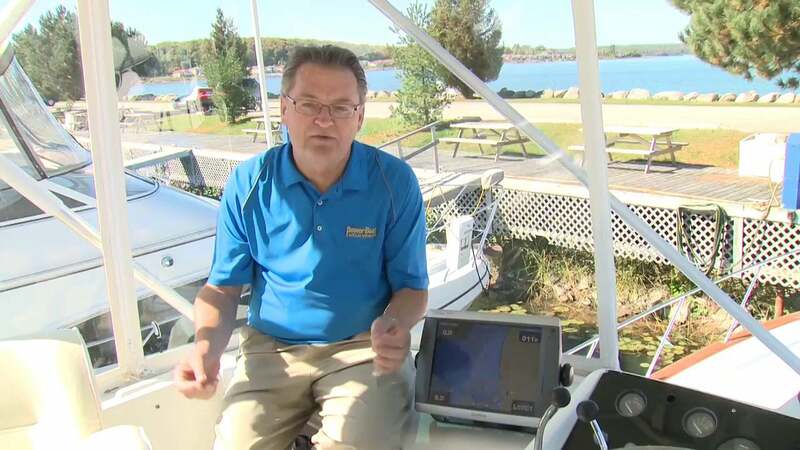 Join Mike and the team as they show you several top choices in upgrading your marine navigation systems. 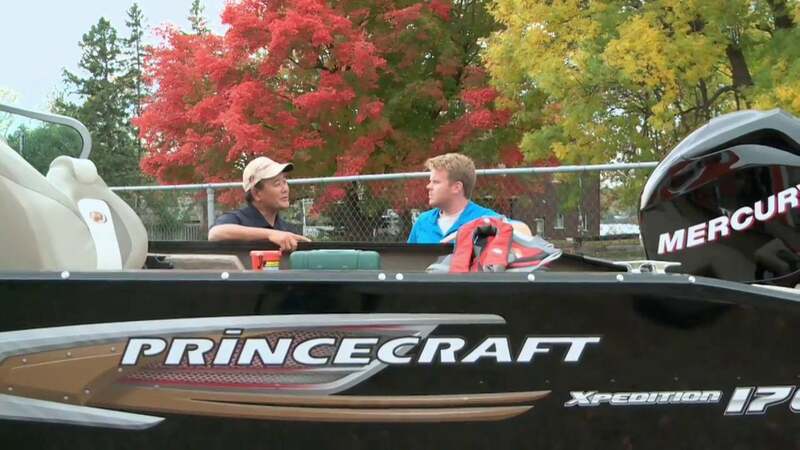 Join Matt as the team installs a trolling motor and fishing electronics for small boats. Join Mike as the team installs LED underwater lighting. 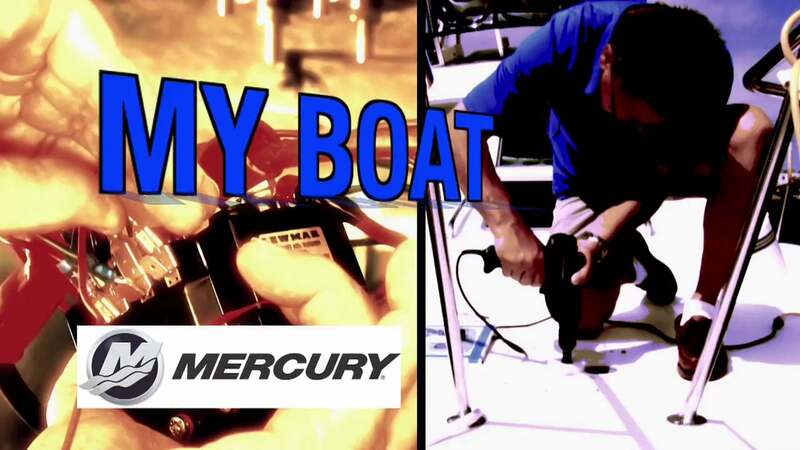 Join Mike as he upgrades the autohelm/autopilot system on a Sea Ray 44 Sedan Bridge. 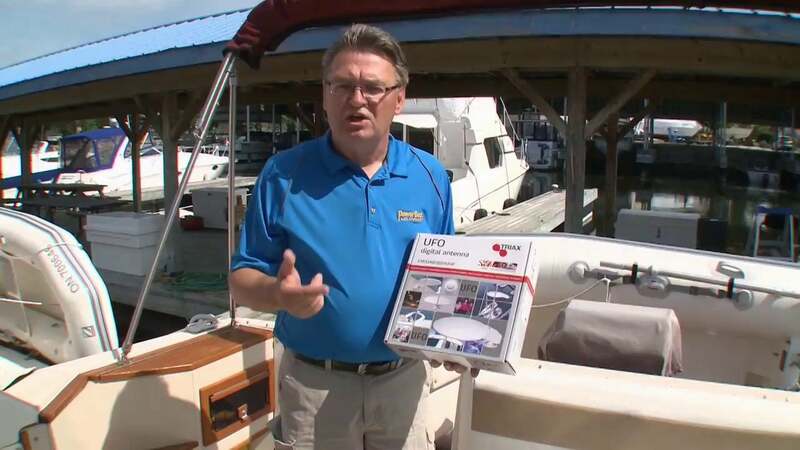 Join Mike as he installs a 12 volt digital television and antenna package.